Ballet San Antonio was founded in 1985 by Mayra Worthen and Melissa Hale Coyle and has since become one of the most promising ballet companies in the country. In 2014 the company made a leap to become the resident professional ballet company of the Tobin Center for the Performing Arts. Still, it is true that most SA residents have yet to witness a performance by a professional ballet company. 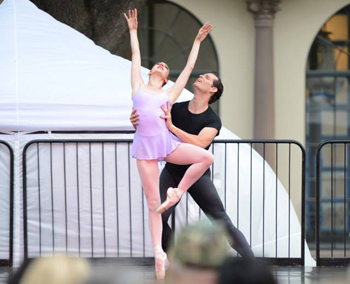 On Saturday, April 1, Ballet SA will present its annual outdoor performance at Travis Park. 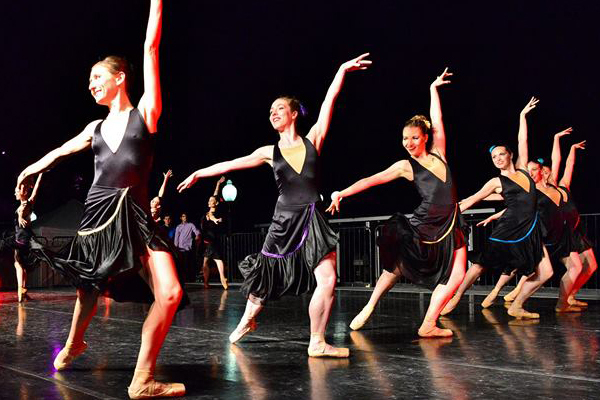 First premiered in 2014, the event, billed as Ballet in the Park, aims to bring ballet to communities who may otherwise not be exposed to such performances. 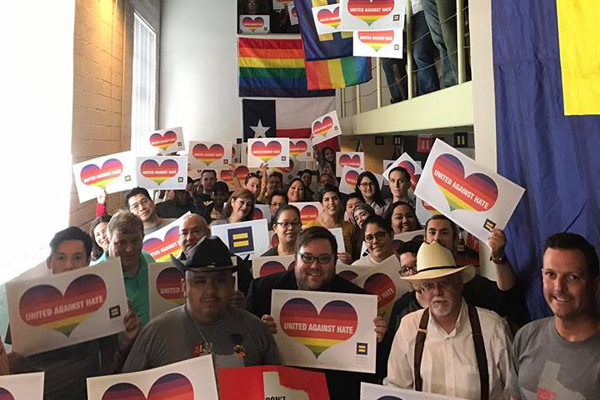 The company has shown further commitment to the city through its many outreach programs such as Learning That Moves You, and Chance to Dance which include free ballet classes for children at the San Antonio Boys and Girls Club. The company wrapped it 2016-2017 season with its performance of The Sleeping Beauty in February.